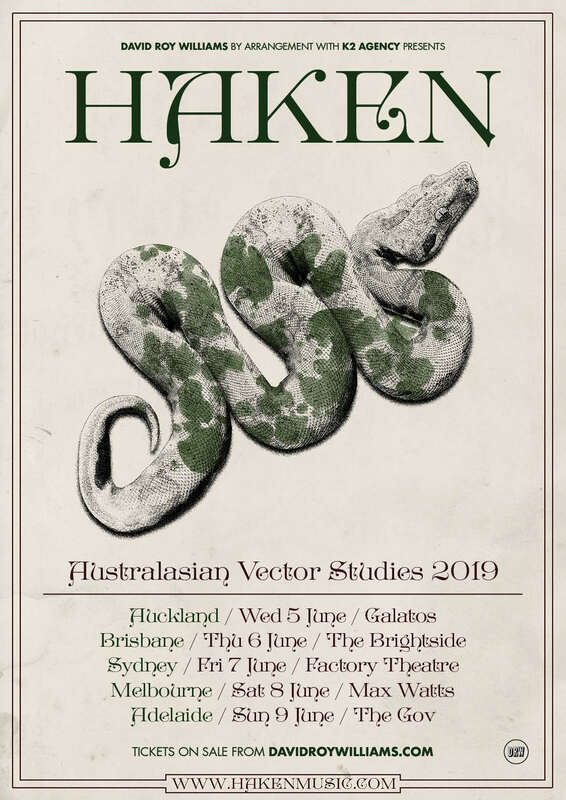 "We’re thrilled to be bringing our ‘Vector Studies’ to Australia. We had immense fun visiting Australia in 2017 where we received warm receptions and wildly enthusiastic audiences. We are also very much looking forward to performing in New Zealand for the very first time. On this tour we will be focusing on performing tracks from our new album ‘Vector’ along with some live favourites of ours. For your health and wellbeing, the good doctor prescribes you some Live Haken." 18+ Event, Under 18's admitted with Parent or Legal Guardian.